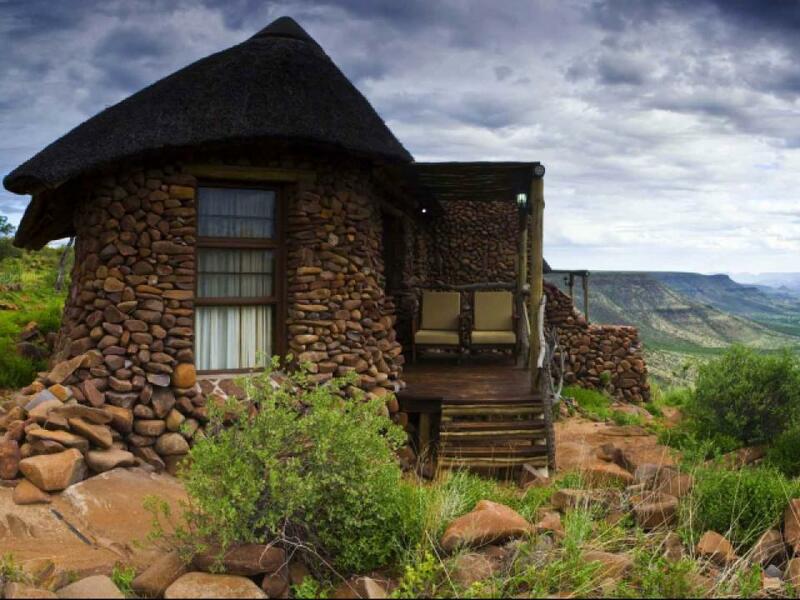 Perched on the rim of the Etendeka Plateau, the Grootberg Lodge stands sentinel over the Klip River Valley.12 000 hectares have been set aside by the #Khoadi//Hoas community for conservation and tourism and it is through this pristine wilderness that you meander either on foot or by car to encounter the inhabitants of this remote biosphere. 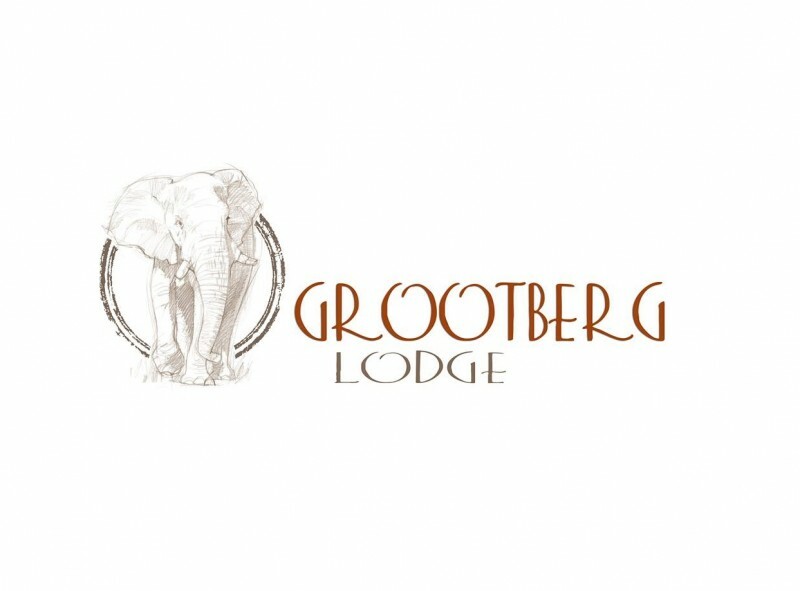 Grootberg Lodge is a landmark in Namibia for the tourism industry as it is the first middle-market establishment in the country that is 100% owned by the conservancy. 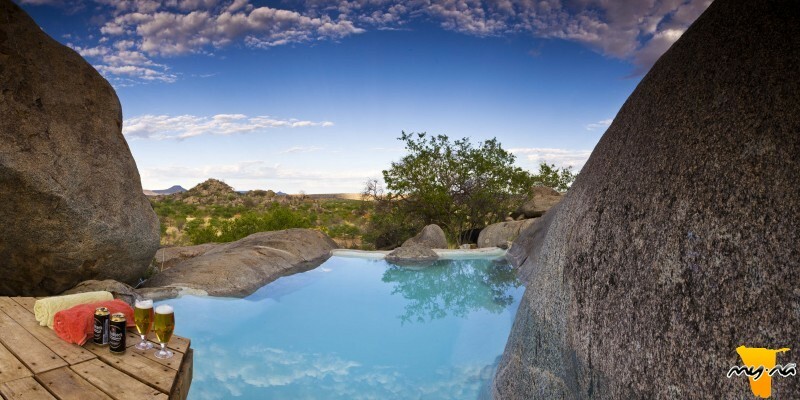 For travellers making the journey between Etosha and Swakopmund, this lodge provides the ideal midway stopover, whilst allowing guests to experience the true wilderness that is Damaraland. The staff are all employed from the community and well trained in their various duties. Guests are hosted in genuine local hospitality complimented by excellent food prepared by the well trained kitchen staff. The waitresses and Barman are at the beckon-call of each guest, always ready to serve and assist where needed. 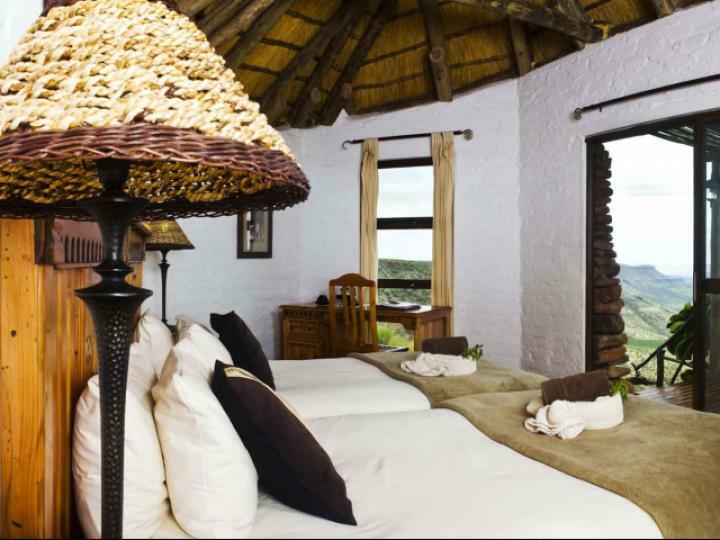 ·14 twin and 2 family rock and thatch chalets gaze out over the Klip River Valley, where Black Eagles hunt just below your private deck. ·Two family units provide enough space for parents and two children to share comfortably. 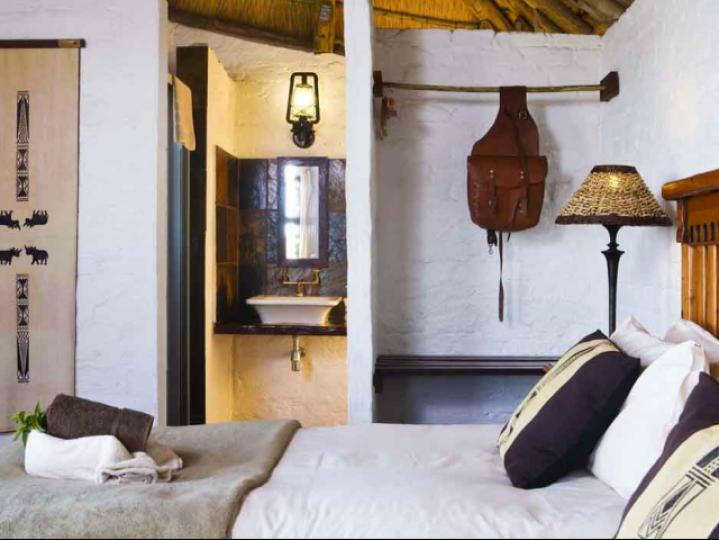 ·Each room has a shower, toilet and washbasin complimented with the necessary amenities. ·The rooms also each have a writing desk, bedside lamps and a small deck in front of the unit. ·Small coffee and tea station with hot water flasks (refill available at main area). Lodge co-ordinates:19.850686, 14.133396‎ / -19° 51' 2.47"
·Guests chartering in by plane are requested to coordinate their arrival and pick up times with our Reservations office beforehand. 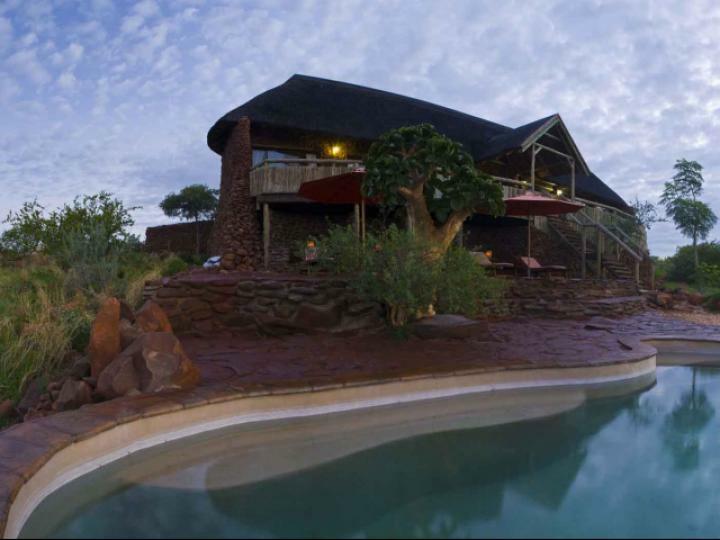 The closest airstrip is at Palmwag Lodge +/- 25 km east from Grootberg. ·Children under 6 years sharing with parents stay free of charge. ·Children under 12 years sharing with parents pay 50% of adult rate. ·Children under the age of 12 years pay 50% for activities. ·Children joining activities must be under parents supervision at all times. 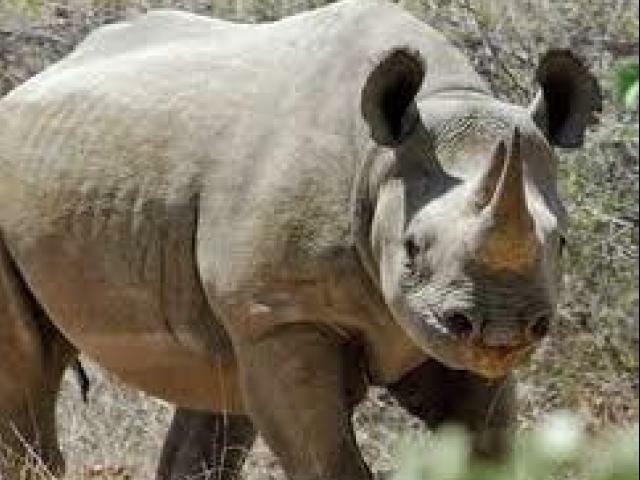 ·Children younger than 12 years may not participate on Rhino trekking activities. ·4-6 weeks notice – 25% cancellation fee. ·3-4 weeks notice – 50% cancellation fee. ·2-3 weeks notice – 75% cancellation fee. ·1-2 weeks notice – 90% cancellation fee. This is one of our most popular activities. 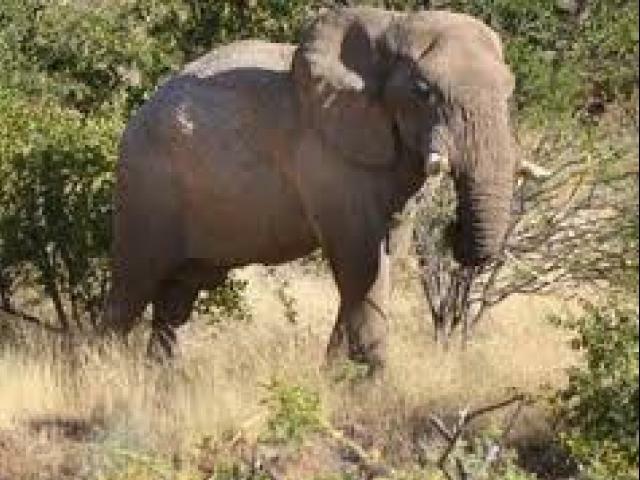 A guide with a tracker will take you out into the surrounding conservancy in search of the elusive desert elephants, giving one also the opportunity to appreciate the life style of the local Damara-Nama people. 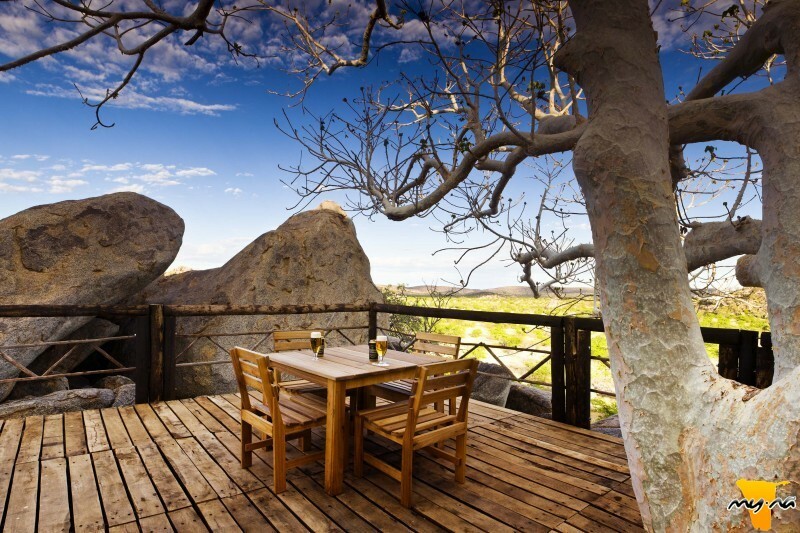 Lunch takes place in the shade of a tree in the remote wilderness of Damaraland. 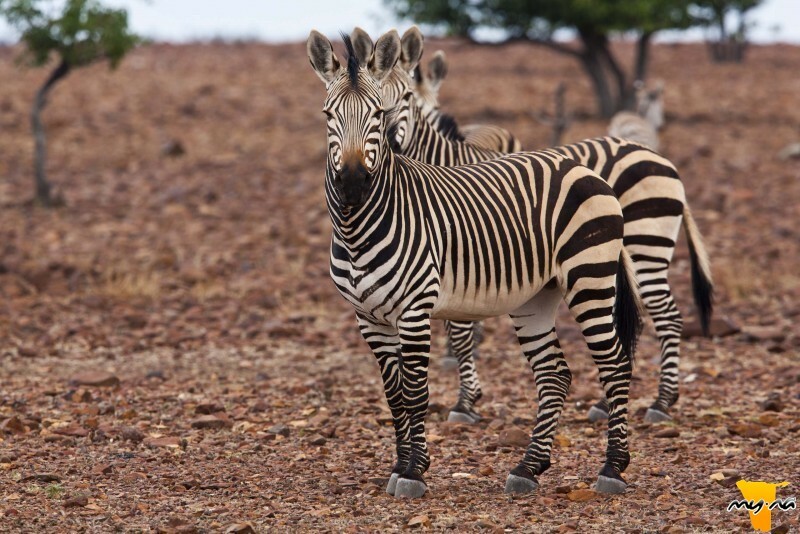 Damaraland is one of the few last places where the wildlife roams freely, sightings cannot be guaranteed. ·Minimum 2 guests per excursion - Max 9 per vehicle. ·Children under 12 are discounted at 50% of adult rate. Your guide, along with the game trackers will take you in an open 4x4 game vehicle down to the Klip River. Part of the tracking will take place on foot, with the possibility of between 1 to 3 hours walk at the most. At lunchtime there will be a stop near the springs where you can enjoy some refreshments. It's almost a full day activity going along bumpy roads and walking in rocky terrain, so not advisable for the faint-hearted. ·Children under 12 years my not join this activity. 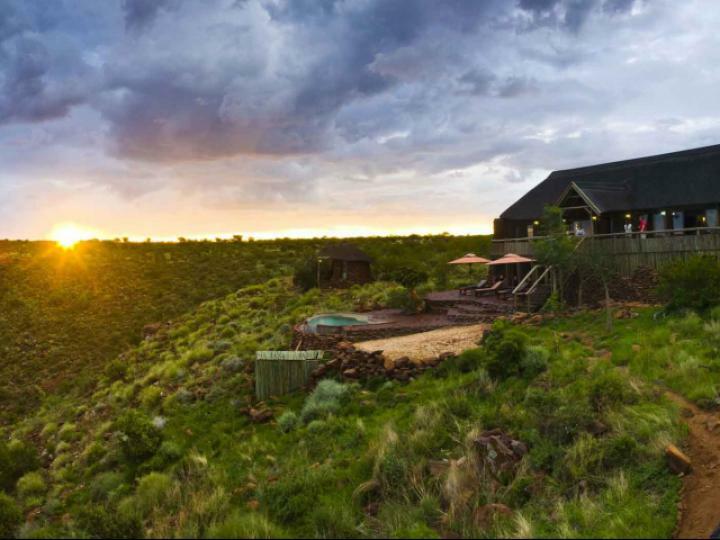 The lodge offers scenic drives on top of the Etendeka Plateau with the possibility of seeing a variety of wildlife population of zebras, antelope, jackal and occasionally leopard and lion. Springbok, Kudu and Oryx are a permanent fixture and even the nervous and shy klipspringers are sometimes seen leaping from ledge to ledge on the steep cliffs of the mountain. ·Afternoon departure 16h00 (summer)/ 15h00 (winter) after coffee & tea and home baked cake. 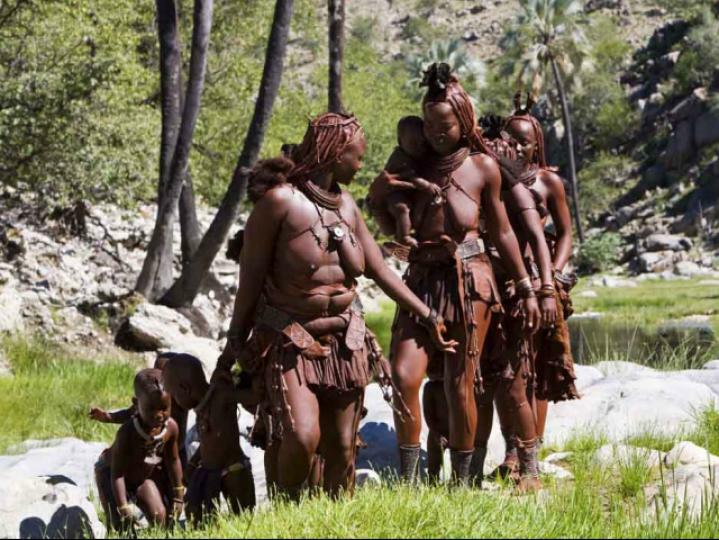 Visit one of the most traditional and last nomadic tribe of Namibia. They have a small settlement near Palmfontein in the Kaokoveld surrounded by makalani palms and dry river beds. 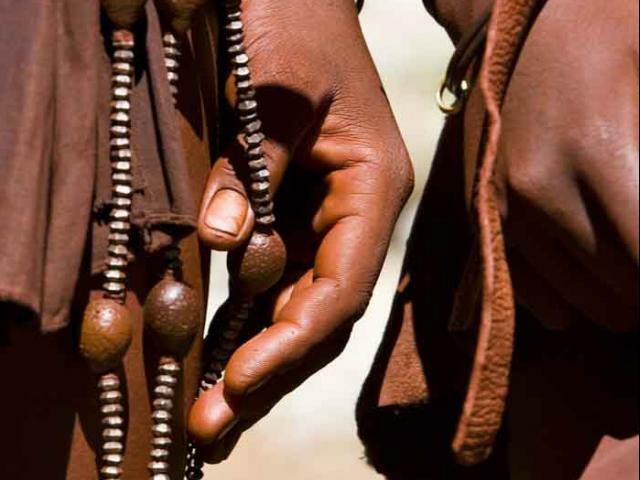 These friendly people, closely related to the Herero, are herdsmen, breeding mainly cattle and goats while leading a semi-nomadic lifestyle. Learn how the proud Himba women spend many hours on beauty care and cleansing themselves with herbal scented smoke baths. See their cone shaped homesteads, made from palm leaves, mud and cattle dung. Enjoy a scrumptious but, wholesome breakfast on the veranda or deck of the restaurant. Your guide will meet you at the lodge for an early start to explore the plateau on foot. You will have an opportunity to see and learn about the local flora, the amazing sedimentary and volcanic rock formation of the Etendeka Mountains and perhaps encounter the wildlife living on the plateau. ·Afternoon departure 16h00 (summer) / 15h00 (winter) after coffee & tea and home baked cake. ·Minimum 2 guests - Max 9 Guests per guide. 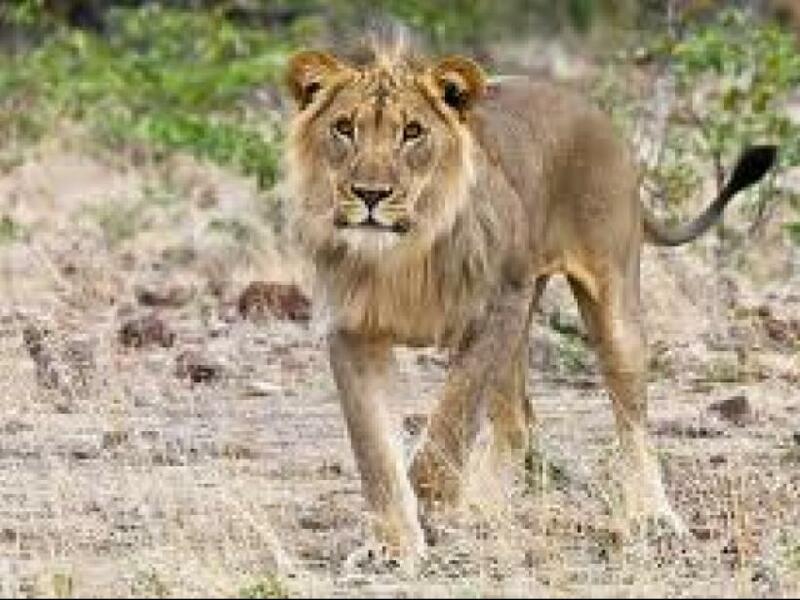 ·This activity cannot be guaranteed when lions are present on the plateau.